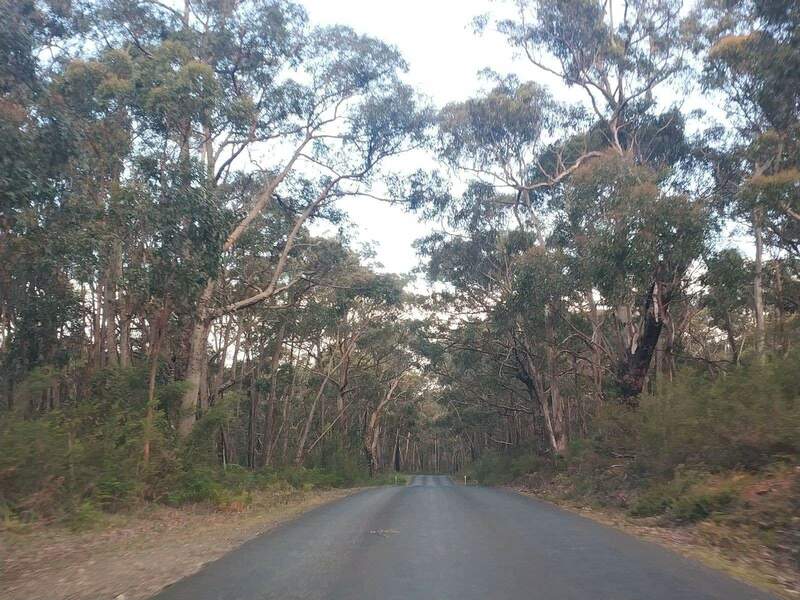 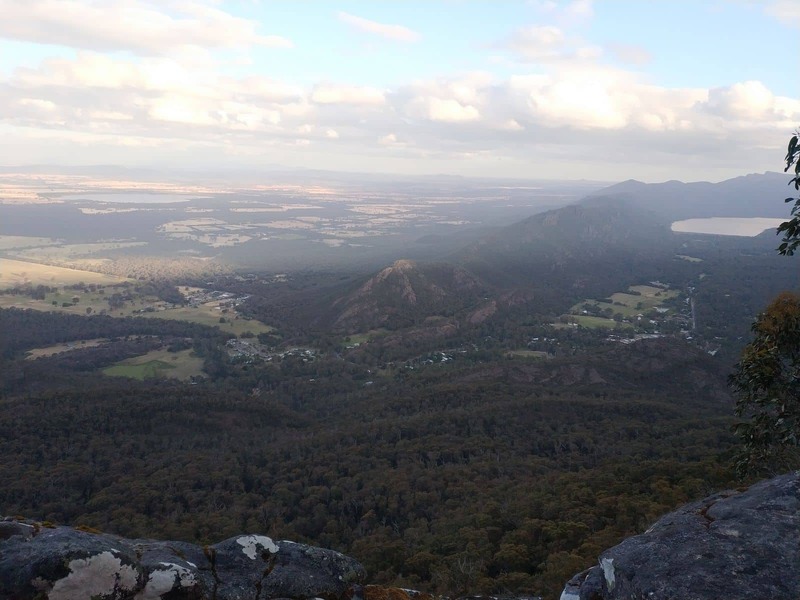 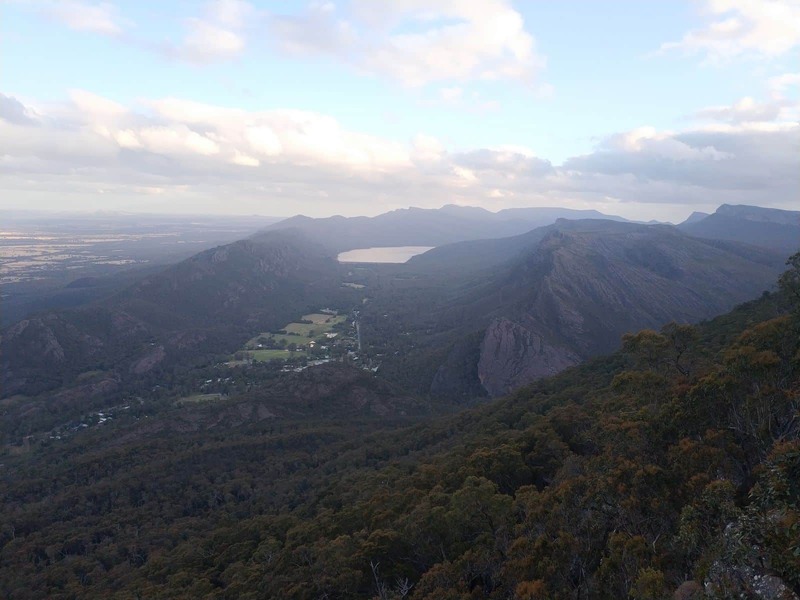 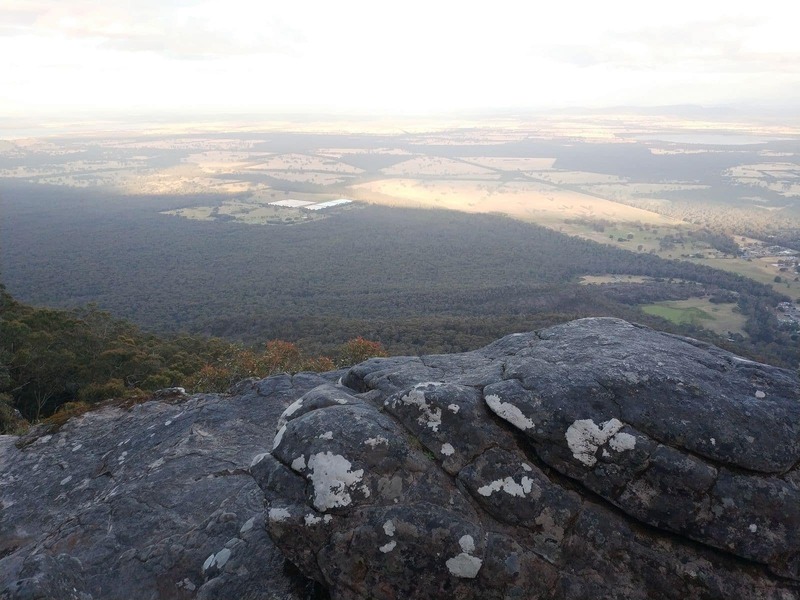 Nestled next to the scenic woodlands and with bordering hill sides, Boroka Lookout is one of the best view-points to enjoy the gorgeous panoramas of the Grampians region. 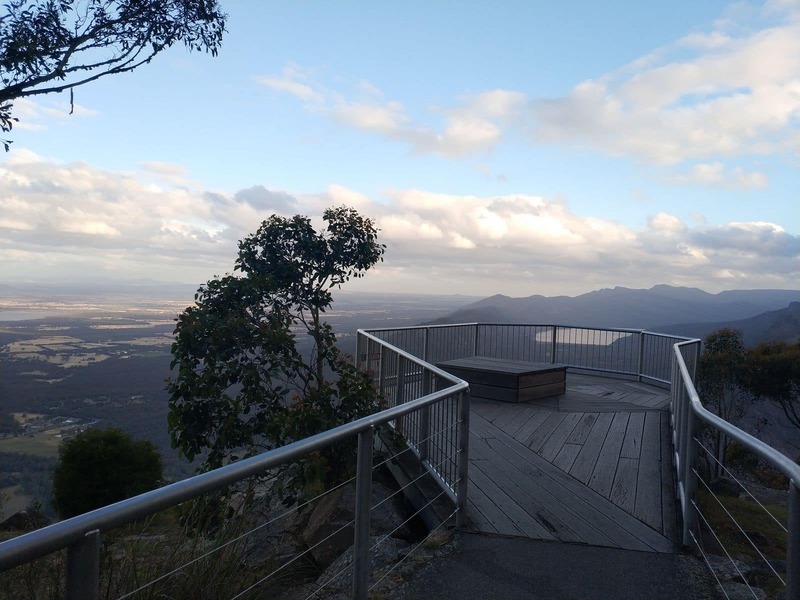 Whether it is in the morning, day during the day or in the evening, you can come to this scenic lookout and enjoy the gorgeous panoramas that the area offers. 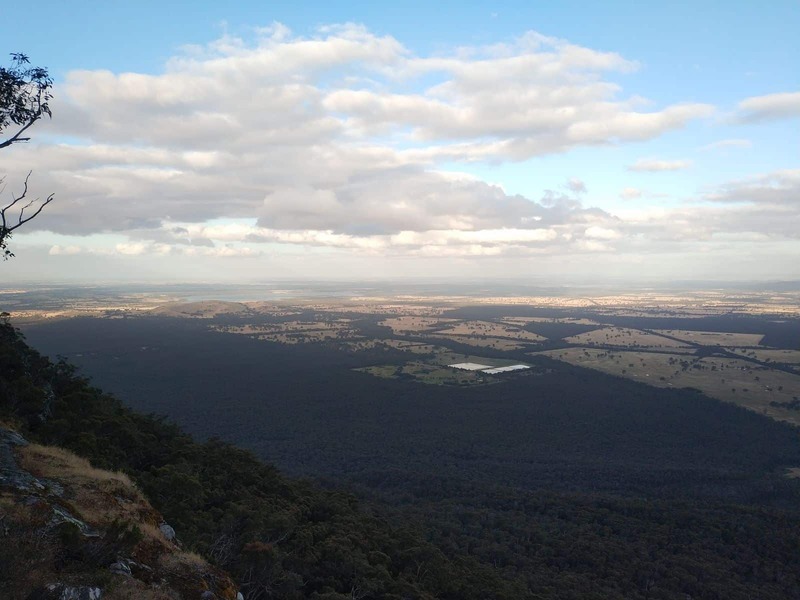 See flying birds, a lush green forest and nearby rivers all enclosed by the Grampian mountain ranges from this scenic lookout. 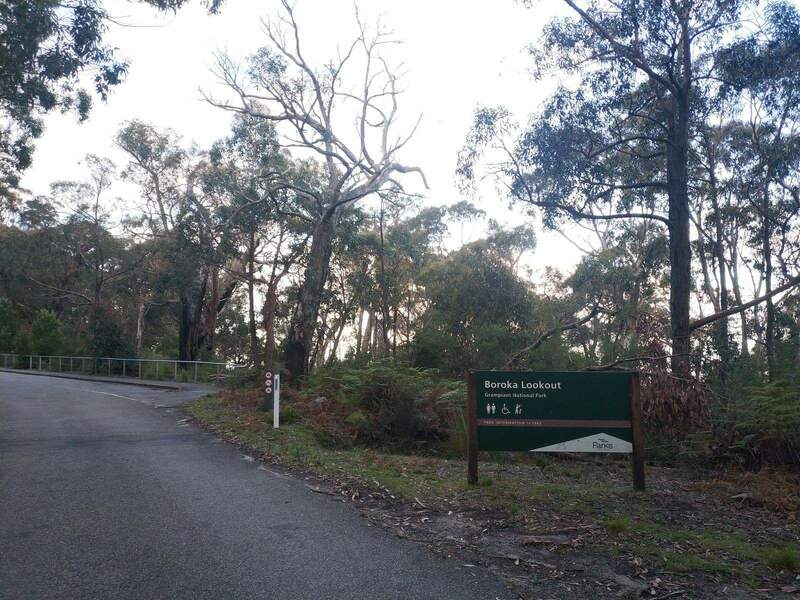 To get to the lookout, take an easy stroll from the carpark through the forest on a sealed track and up to the viewing platforms. 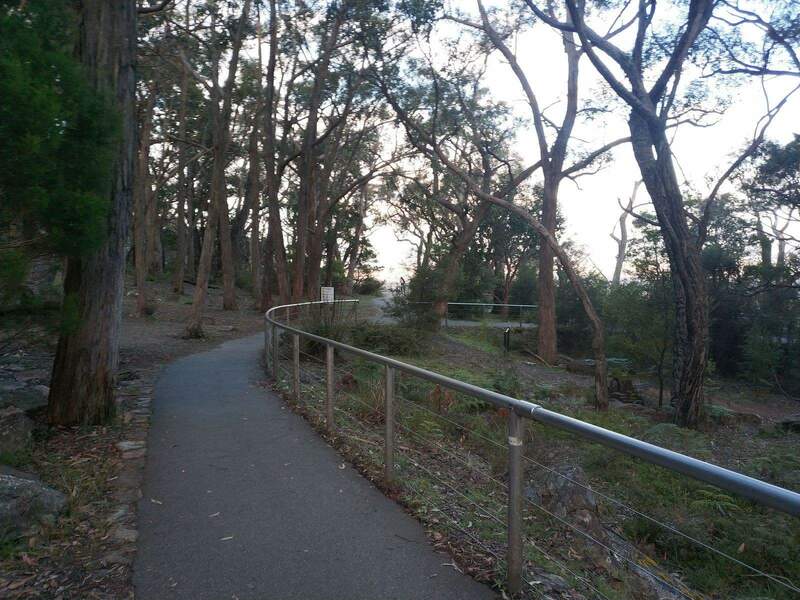 This short walk is suitable for those with limited mobility as the ground is mostly flat and is only 100 metres in distance. 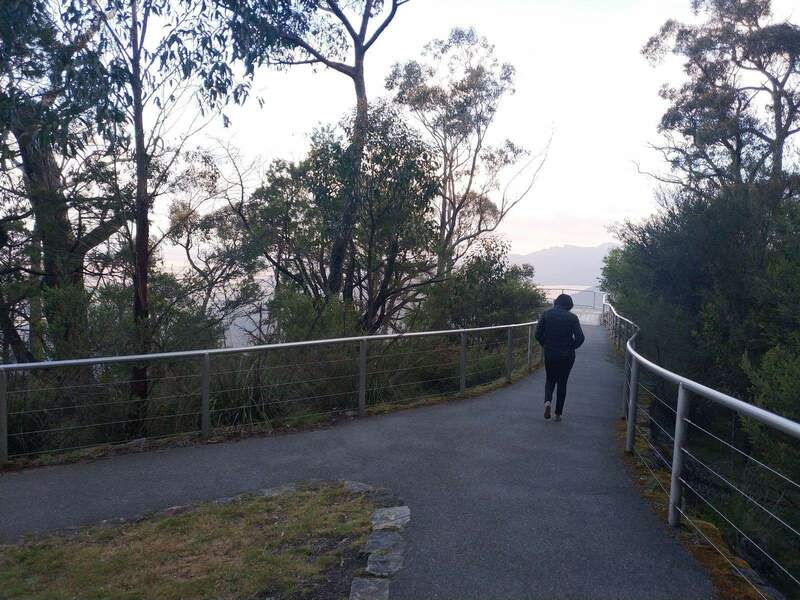 To cater to the needs of various travellers, there are several local tour operators who offer guided tours all throughout the day. 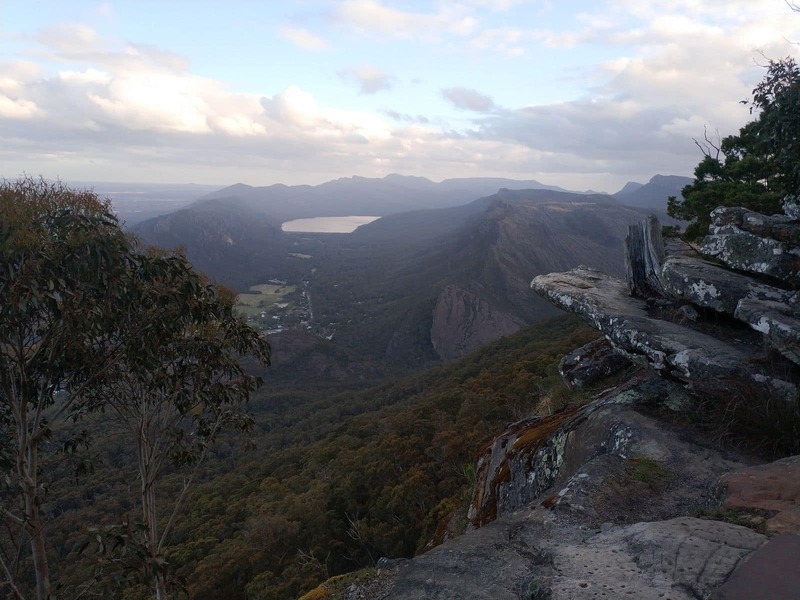 A number of scenic walking tracks are also located across the rugged landscape near the Boroka Lookout area. 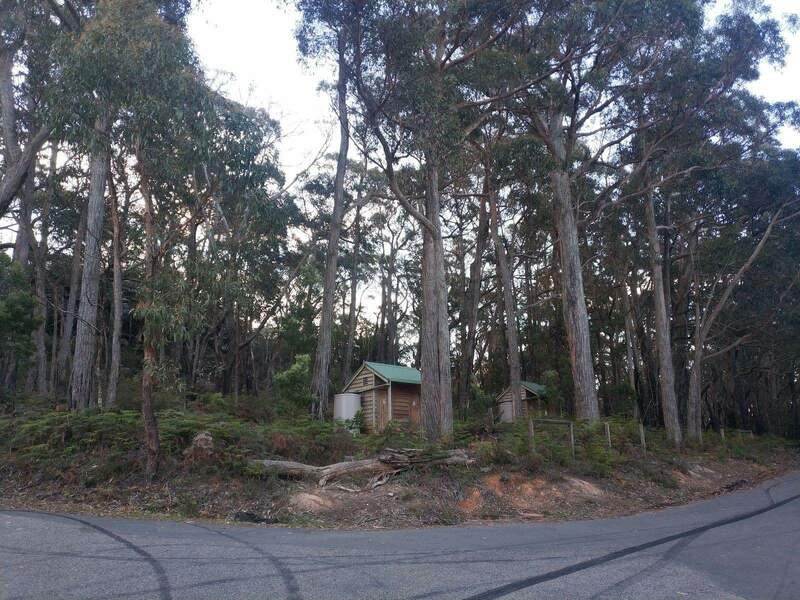 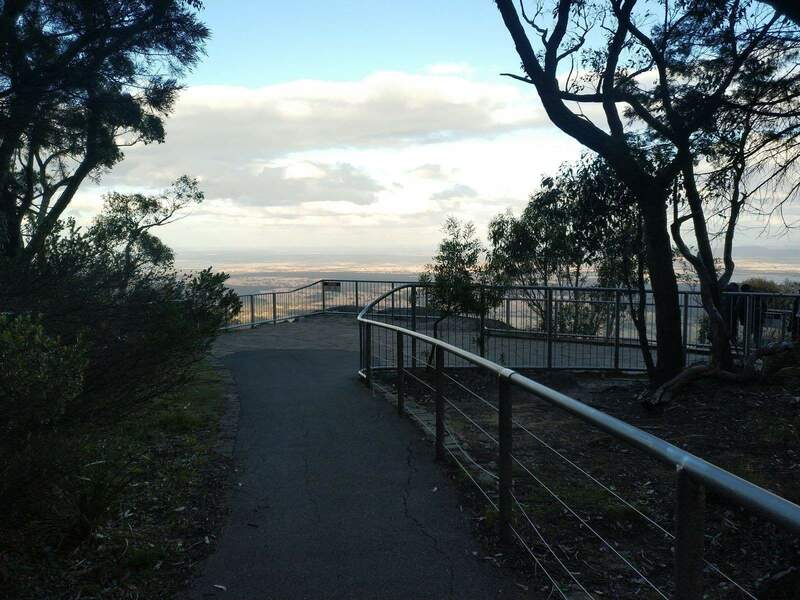 There are also a few picnic grounds near the lookout which have public toilets, car parks and drinking water. 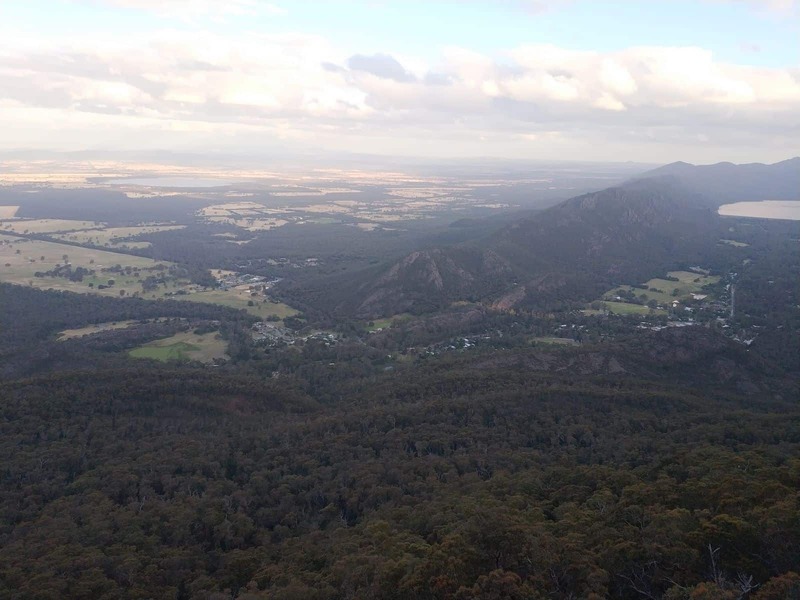 The spectacular views of the other peaks including the Mount William Ranges are also found in this area. 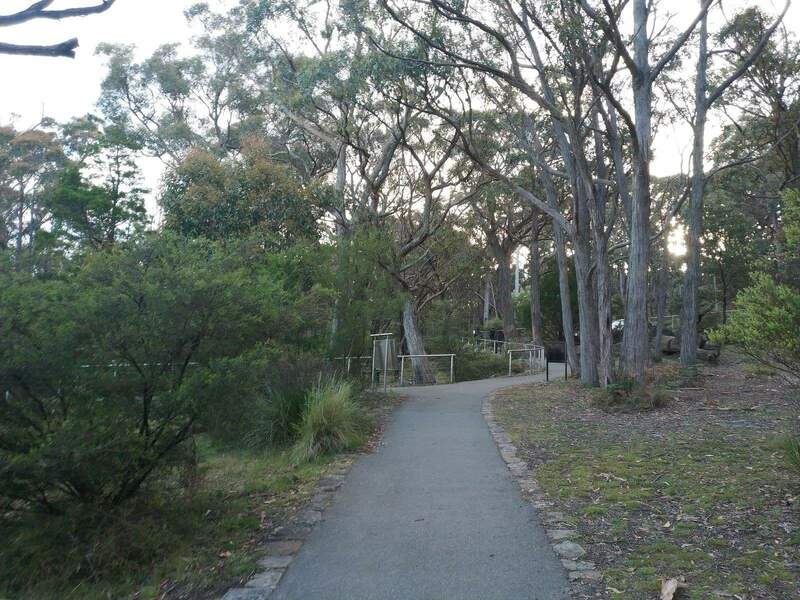 Amenities also include wheelchair accessibility and a large car parking area. 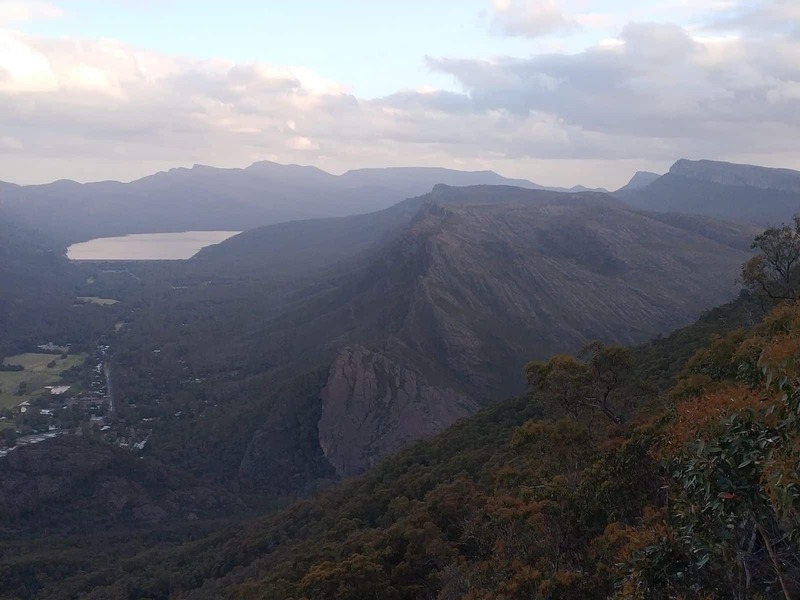 Bushwalking is a popular tour option, as your guide will take you throughout the mountain ranges and show you a vast range of natural attractions. 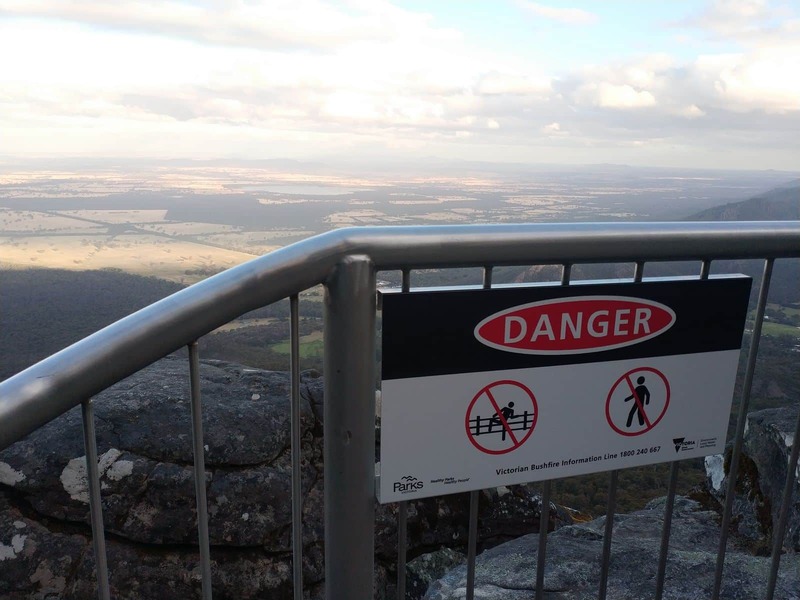 Is the balcony walk easily accessible by car and for people who cannot walk far? 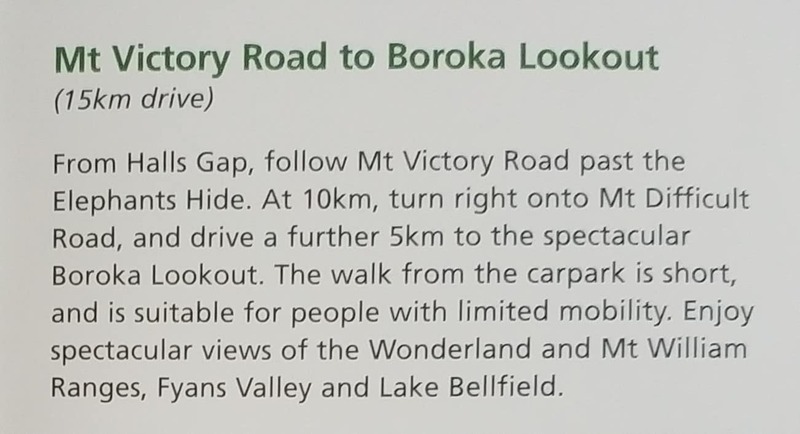 Yes, Boroka Lookout is a great option for those with mobility issues. 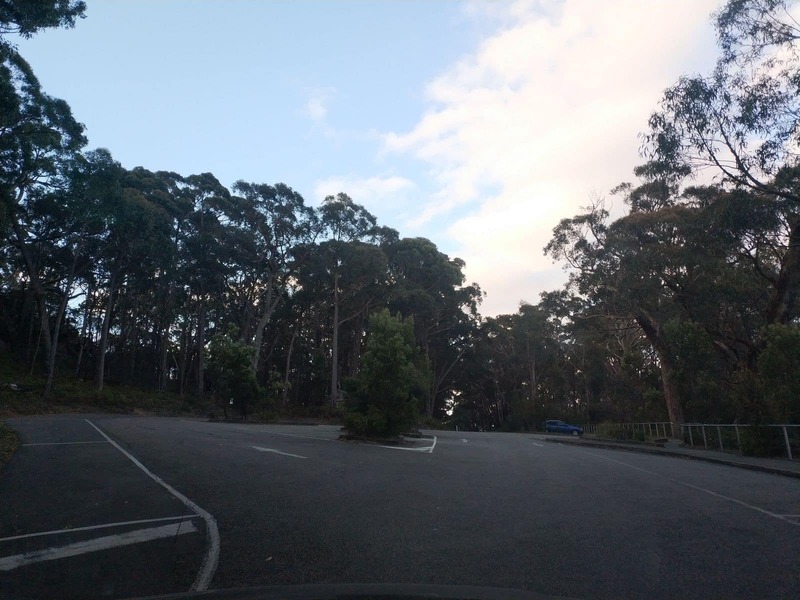 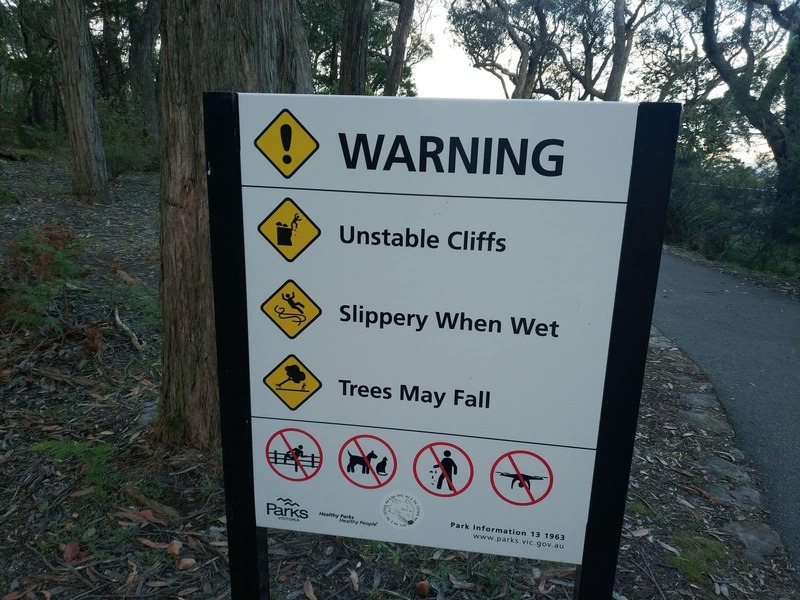 There is a carpark with disabled parking spaces and the walk to the lookout is only 100 metres with a mostly flat gradient.